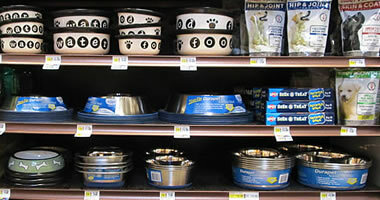 Valley Pet Supply, LLC is your home for all your pet supply needs! 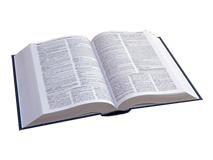 Check out our web site and please contact us with your questions! 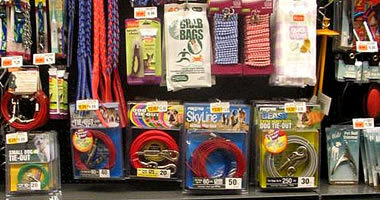 At Valley Pet Supply, we strive to stay ahead of the pack! 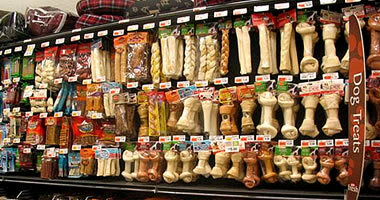 Welcome to the Valley Pet Supply web site. Valley Pet Supply is here to help your customers shop for the newest member of their family, plus keep their existing family member comfortable and healthy. 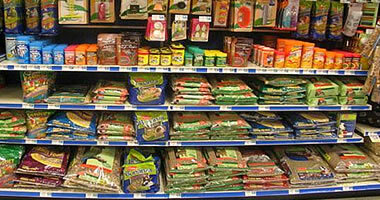 Valley Pet Supply is the proud leader in maximizing profits for pet supplies in supermarkets for over 45 years. 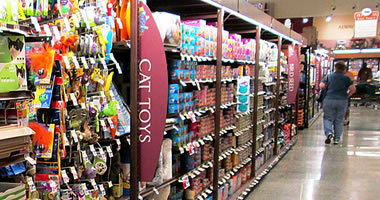 We will help to make sure you are capitalizing on trends in pet ownership and shopping patterns which will, in turn, keep your customers shopping in your store for all of their pet needs. In the U.S., 62% of households already own at least one pet and that number will rise by 2% annually over the next 5 years. The growth of single-person households and a longer life expectancy will be the primary drivers of this growth. "Pet Parents" treat their pets as family members. 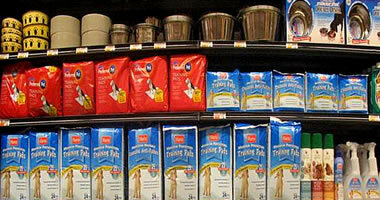 This means many pet products are no longer considered discretionary but are part of the family shopping list. 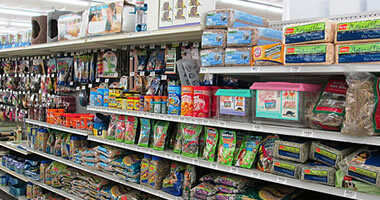 Valley Pet Supply firmly believes in staying ahead of the pack to meet the needs of your customers. 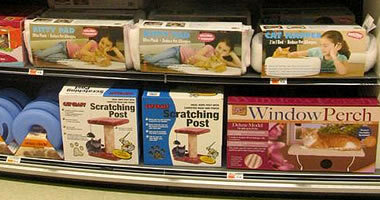 We have the experience, knowledge, staff, and relationships with vendors to keep pet supply dollars in your store. Copyright 2012. Blake Tobias Web Design. All Rights Reserved.